The Minnesota Department of Agriculture is investigating about two dozen complaints from farmers about the weed killer dicamba. Dicamba is used on soybean fields that have been genetically modified to tolerate the herbicide. But Minnesota farmers have joined hundreds in the southern U.S. who allege that drifting dicamba hurts non-resistant fields. 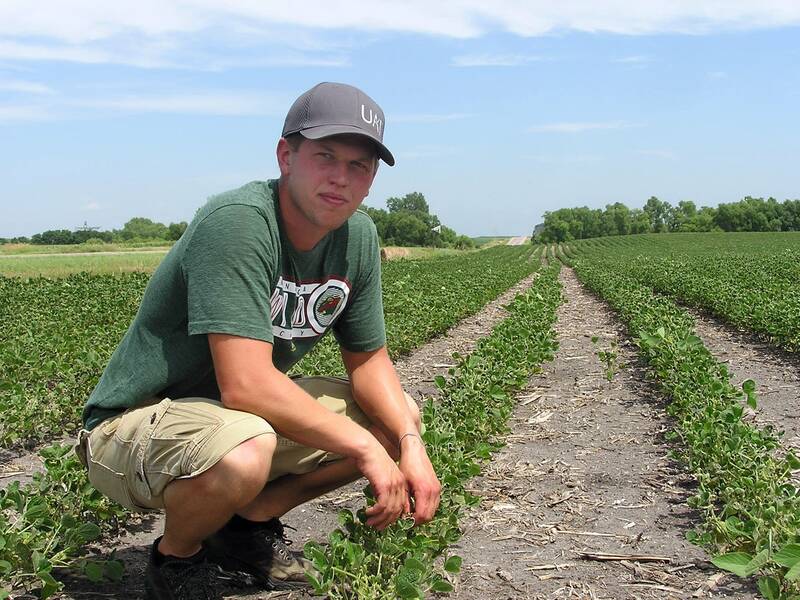 Tim Carlblom said he has seen distinctive dicamba damage on soybean plants in his fields near the southern Minnesota town of Jeffers. "You see how these are cupped, and the new ones coming out are severely cupped," Carlbom said, showing damage to his plants. "They'll grow out of it somewhat, but that's still damaged." His soybeans are also genetically modified, but not for dicamba. Carlbom believes the weed killer drifted on to his soybeans after neighbors sprayed the herbicide on their dicamba-resistant soybeans. He's worried it could hurt the fall harvest. There are lots of unknowns in the dicamba issue including concrete proof of how widespread the problem is and who is to blame. Based on talks he had with farmers using the product, Carlblom believes they're spraying dicamba correctly and avoiding windy conditions. He blames the product itself. "Allegedly, the herbicide that was put on drifted when it shouldn't have," Carlblom said. That's the same type of complaint hundreds of farmers across the U.S. made after experiencing what they believe to be dicamba damage. The problem is most widespread in the South. Arkansas, Missouri and Tennessee have taken steps to restrict or even halt dicamba use. Affected farmers often blame Monsanto, one of the nation's largest agribusiness corporations which brought dicamba-resistant soybeans to the market. Monsanto chief technology officer Robb Fraley said there are small-scale drift problems like any herbicide can experience. But he said most of the damage is caused by farmer error. "The vast majority of the farmers who've used this tool have used it safely and effectively," Fraley said. 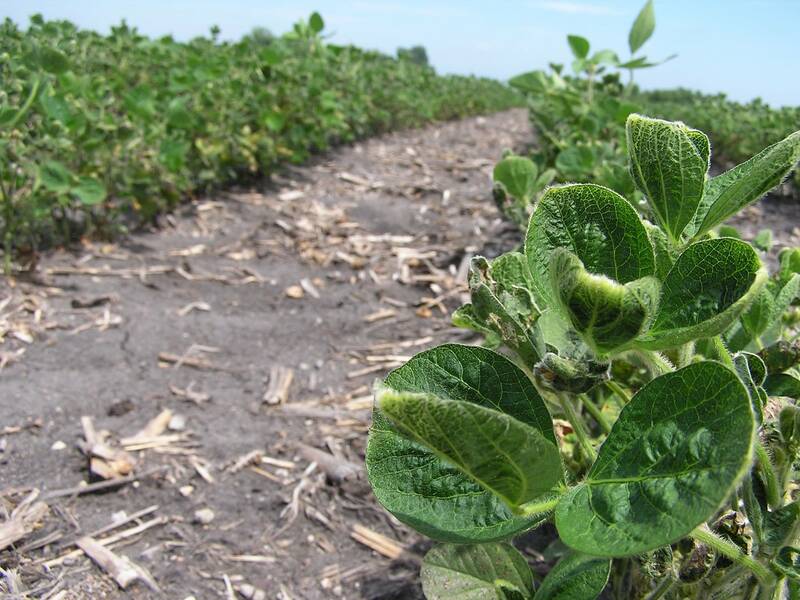 Too many farmers are not using the dicamba-based herbicide Monsanto has formatted for its resistant soybeans, a product Fraley said has built-in technology to limit drift to neighboring fields. "I think the primary issue, particularly in the southern states, has been unfortunately the off-label use of the generic products that have high volatility," Fraley said. 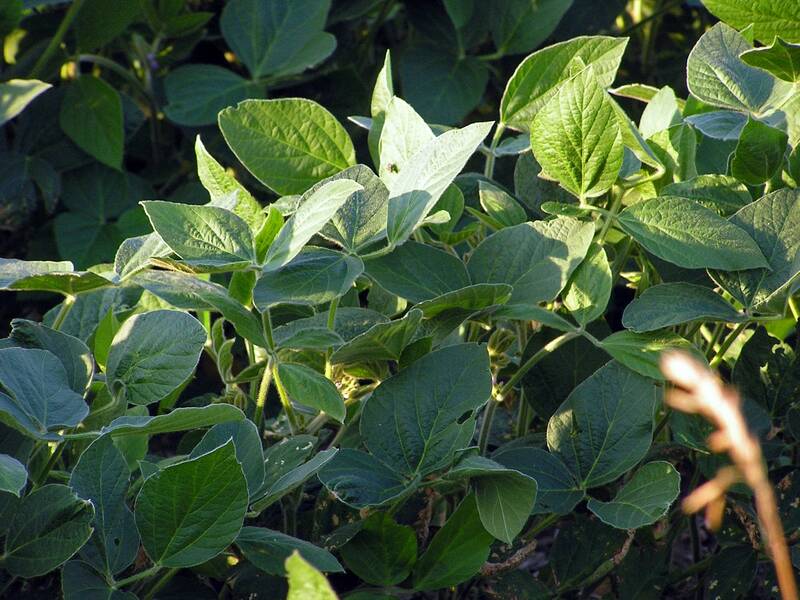 Another problem, he said, is that too many farmers fail to properly clean their herbicide tanks after using dicamba, which can cause trace amounts to fall on non-resistant soybeans. But just where the blame lies for the dicamba problems should become clearer in the months ahead. Lab tests of vegetation from damaged fields should prove if dicamba is to blame. Like other states, the Minnesota agriculture department is investigating complaints about the herbicide. Greg Cremers, a supervisor in the agency's pesticide and fertilizer management division, said the dicamba complaints started coming in about 10 days ago. "They're coming from all across the southern part of the state," Cremers said. "Starting to see a trend where a little more moving up into the central part of the state." Private crop consultant Stephan Melson believes thousands of acres of soybeans across the state have been damaged. He said many farmers won't report the problem to the state agriculture department because they don't want to hurt relations with a neighbor. "Personally I've counted, I guess, 1,300 or so acres, but I know it's much higher than that," Melson said. "There are a lot of fields that we personally don't work with that have this injury."